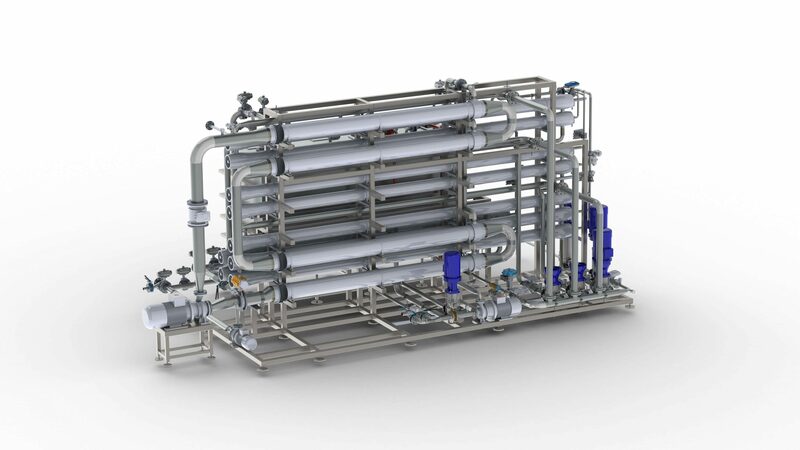 Our system is specifically designed for advanced treatment of Agrifood product streams, aiming to recover valuable components. 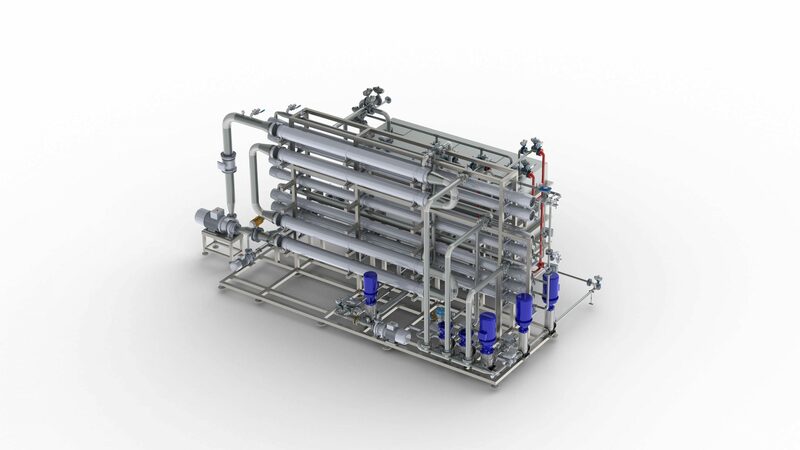 Properly designed, the value of a multi-stage filtration system can be greater than the sum of its parts. Protecting membranes is paramount. But reducing operating costs substantially is possible. So is simultaneously improving the environmental footprint of the operation – reductions in chemical use, spent filter cartridges, back-flush water, and energy have ecological significance.